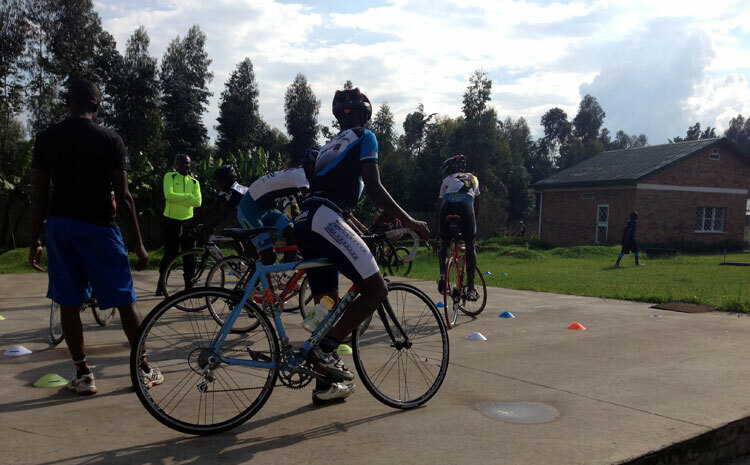 From December 4 – 18th, Team Rwanda hosted a two-week junior camp at the Africa Rising Cycling Center in Musanze. 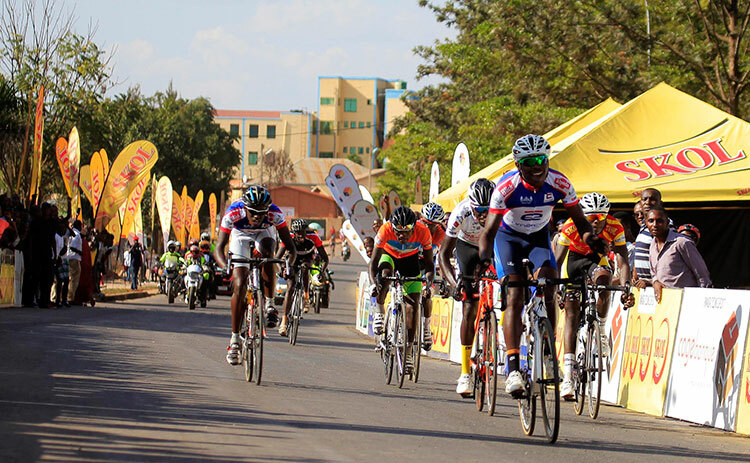 The camp consisted of 10 Rwandan juniors, two Kenyan juniors, a Congolese junior and a Ugandan junior. 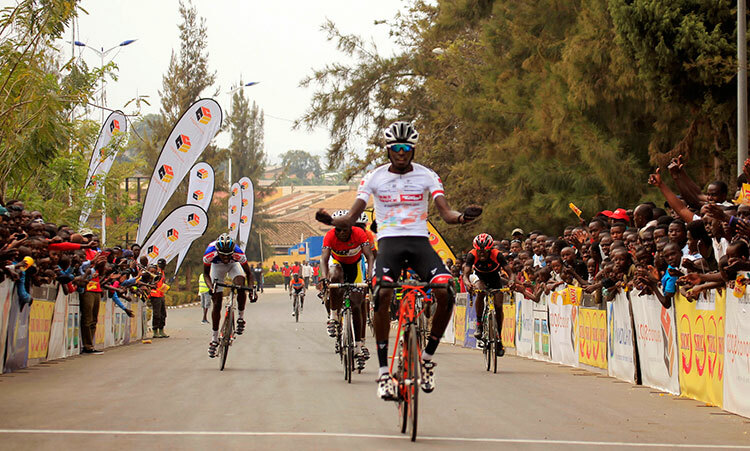 The Rwandan Cycling Federation and the Ministry of Sport and Culture were sponsors of this camp. At the camp, Coach Simon Hupperetz, also continued coaches training for Straton Nzabazumutima, a coach from Rwanda and worked with another coach, Spraya Mwana-Bwato from DRC. 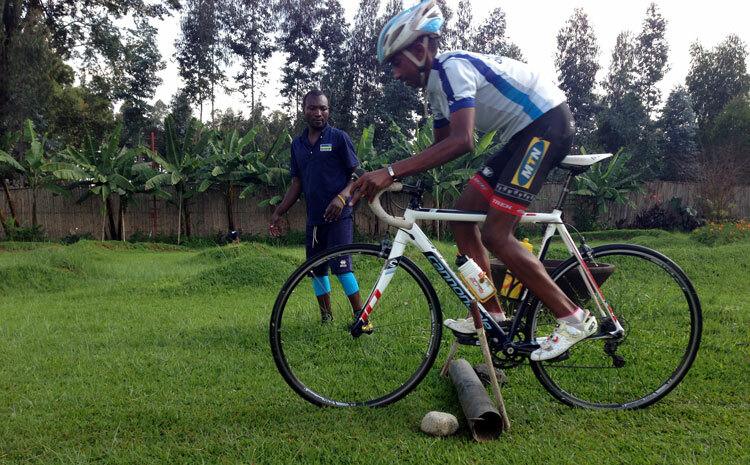 Jamie Bissell, Team Rwanda mechanic, trained a mechanic from Kenya, Nixon Sewe, even having Nixon learn how to build one of the Presidential Pinarello Bolide time trial bicycles equipped with a Campagnolo Super Record EPS grouppo. Coach Simon Hupperetz was thrilled with the progress made during the two weeks with the young cyclists. 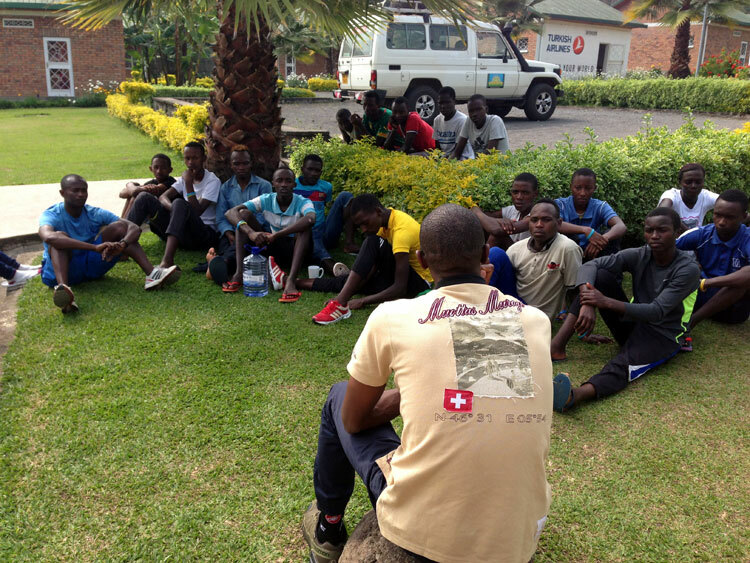 Along with the junior riders, Team Rwanda also had many of the elite team riders at camp during the two weeks, including, Adrien Niyonshuti, who gave a motivational talk to the young men and women encouraging them to give 100% to the program and their future in the sport. 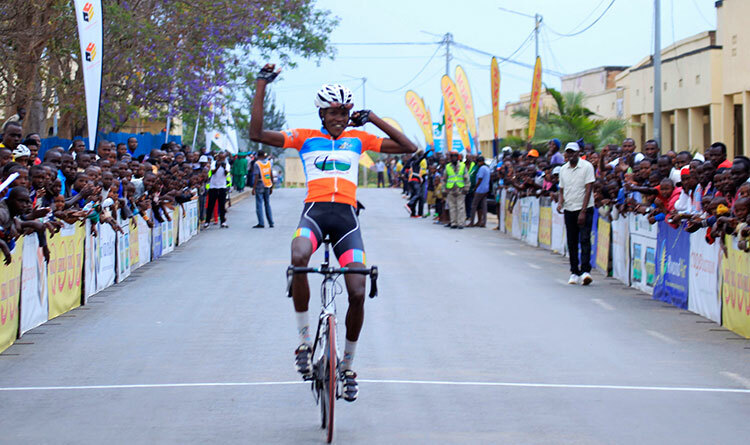 MINISPOC and FERWACY have notified Team Rwanda Cycling they will send two juniors to the 2016 Continental Championships in Morocco. During the camp, 3-4 juniors were identified as potential candidates for these two slots. 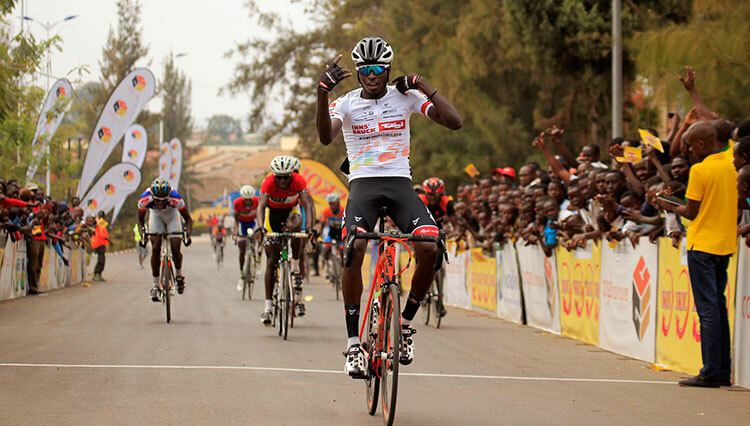 This will be the first time Rwanda has sent two juniors to the Continental Championships.